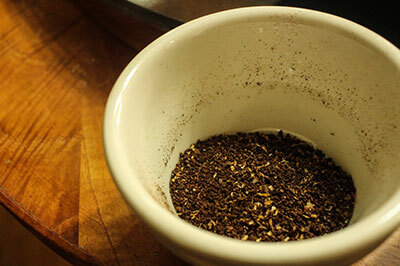 PJ’s Coffee is committed to bringing our customers the freshest, most delicious cup of coffee we possibly can. Led by Roastmaster Felton Jones, PJ’s Coffee works with partners from all parts of the world to identify and source the highest quality coffee. 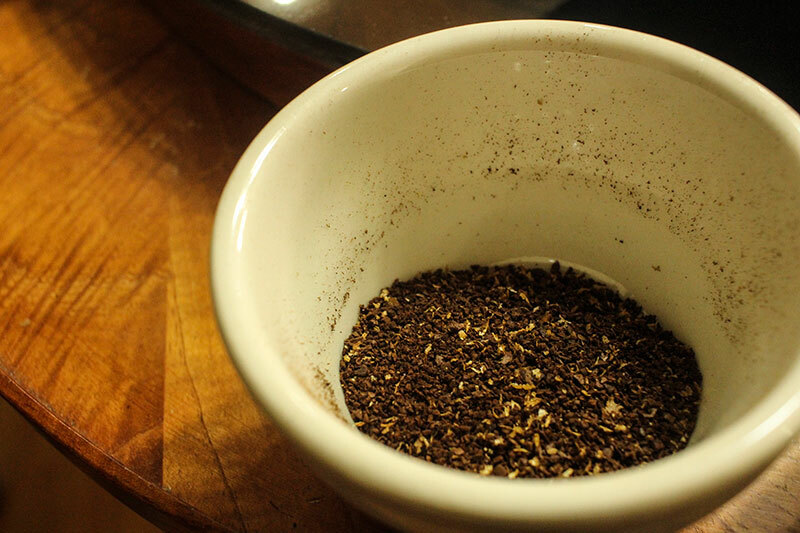 From farm to cup, you’ll taste the difference in every cup of PJ’s coffee. 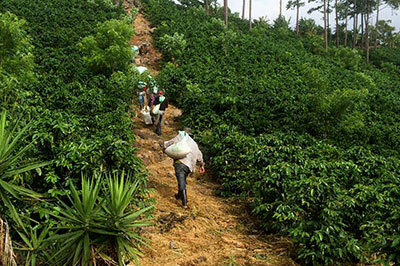 PJ’s Coffee is honored to adopt Finca Terrerito in Honduras. 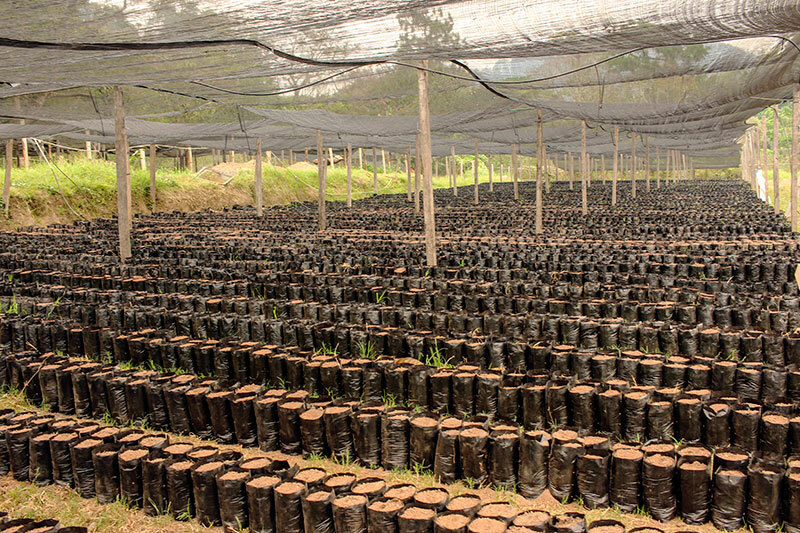 By adopting Finca Terrerito in Honduras, PJ’s Coffee is committed to doing business in ways that are good for the planet and each other. 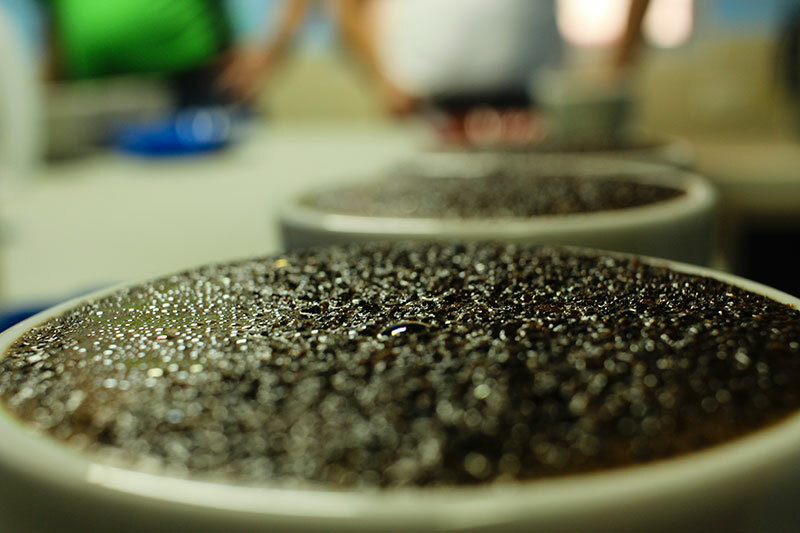 Not only are we serving a great cup of Honduran coffee to customers, we’re developing programs to ensure the quality of life of Honduran farmers is improved. 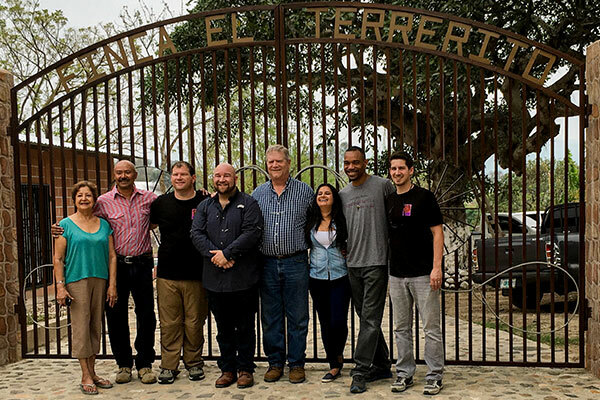 We're proud to call Finca Terrerito part of our family. 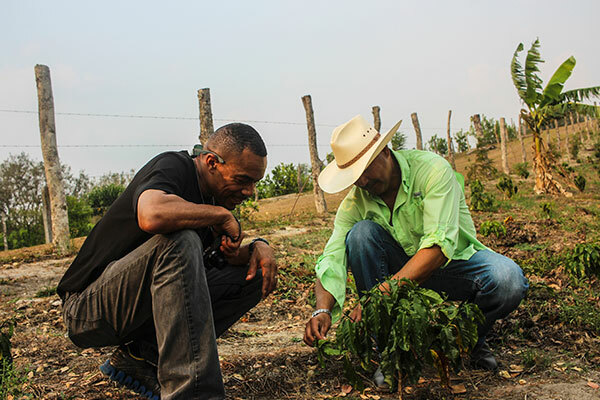 Felton Jones works directly with Finca Terrerito owner, Al Lopez, to review coffee Arabica plants. 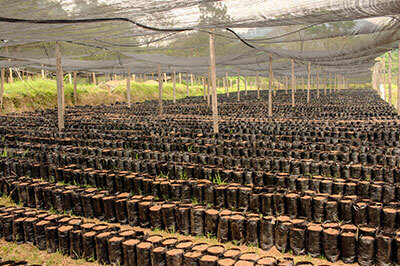 Each coffee plant takes roughly 3 — 5 years to grow and produce coffee cherries. Once the cherries grow, they take an additional 9 months to ripen. 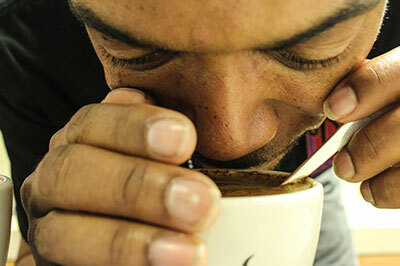 100% specialty Arabica coffee from the Copan Region of Honduras. Coffee from Finca Terrerito offers a bright, lightly fruity taste profiles with a very clean finish that doesn’t linger. Picked at ripeness and sun-dried on a cement platform, coffee cherries at Finca Terrerito are the apexes of coffee quality. 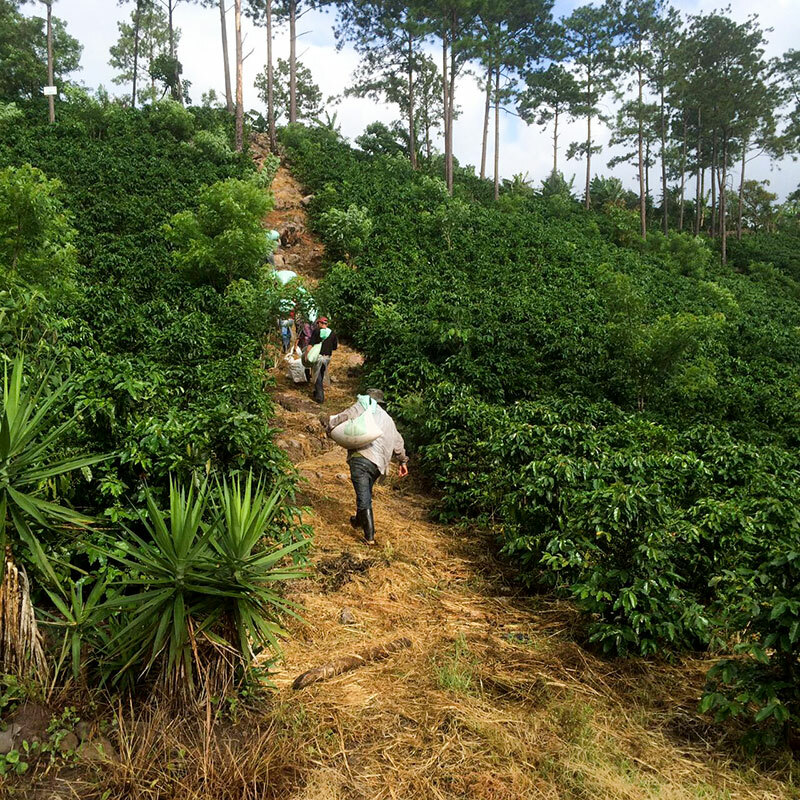 I grew up in a poor family where coffee farming provided a little more money than other crops. I remember that during school vacations Mother and all my brothers & sisters would go to the mountains to pick coffee — we would live the entire season there (no running water, electricity, toilets, etc). Thanks to this coffee picking, Mom had money to buy most of our school supplies for next year and some of us may get some new clothing for Christmas. For me, it was rewarding to feel like I was contributing to the family, it was a sense of responsibility. I finished 6th grade and could no longer continue school – my father was an alcoholic and I had 9 siblings, I am the oldest. My mother has always dedicated her life to the family as a house mom and therefore she depended completely on my father, which was never a good thing. As such, I decided to learn a trait and joined a mechanic shop. But as a mechanic I was barely making money to maintain myself and I could not help the family. So I dedicated myself to finding money the easy way. It was the wrong path as I was doing everything against God and the law. Soon enough my brother got killed due to drinking and other things. This was my wake up call. I started praying daily to God for an opportunity to make a living the right way, working hard and setting a good example for my kids and others. This is when I met Mr. Adelmo Lopez. I asked him for an opportunity to have a job where I worked the right way, under God’s rules while earning enough to sustain my family. This is how I got to Finca Terrerito; this place has been my biggest blessing! 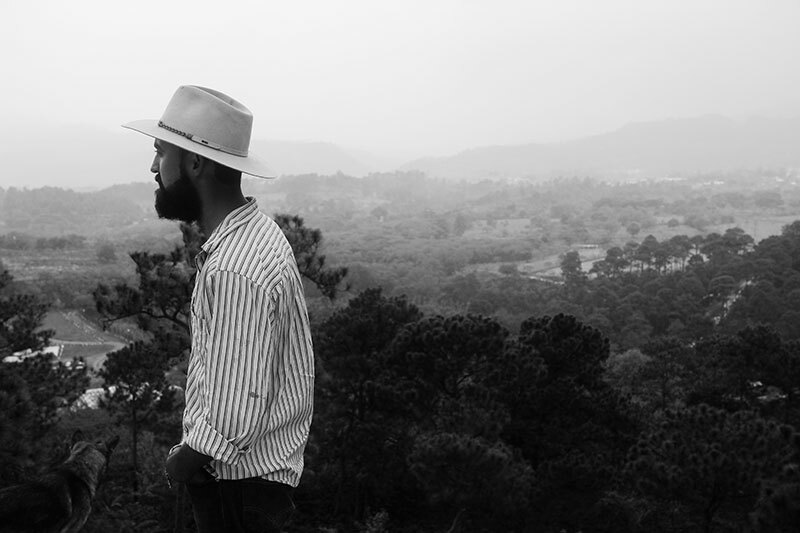 Five years later I can testify that we are on the right track and I am proud to make my living working in Finca Terrerito. I cannot express my gratitude to the farm owner, Mr. Adelmo Lopez, who calls me and introduces me as his “Partner” and to his mother, Delfina Alvarado. They make me feel part of their family and they trust and confide 100% in me. This motivates me every day to give my very best, to stay in the right path and work under God’s commandments. 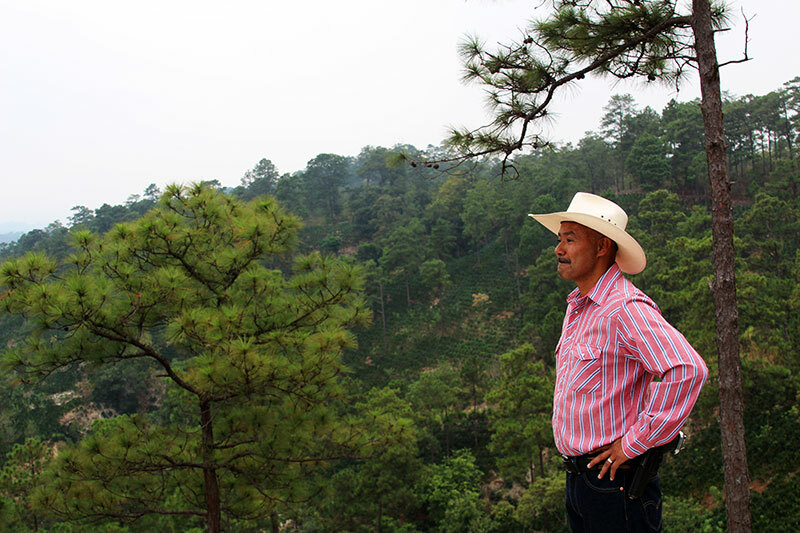 I have helped myself and my family, my wife and kids have a much better life now… and I believe I can help many other families that work in Finca Terrerito… and this makes me feel very proud every single day! 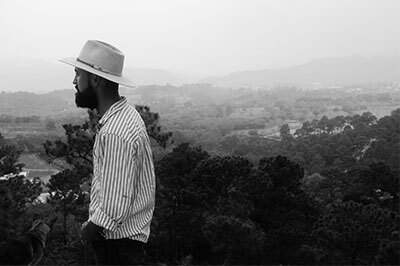 My passion for coffee started when I was a kid, and now that I manage Finca Terrerito 365 days out of the year, the passion has grown much more…Finca Terrerito is my life, and I care for it deeply. 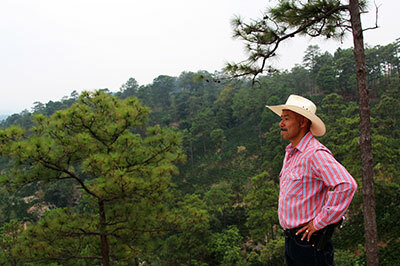 Thanks to Mr. Lopez’s leadership, we do everything different here – we care for the environment, the streams, the trees, the birds and other animals (no hunting is allowed), the soil and each and every coffee tree. You may laugh at this but I talk to the coffee trees and depending on the work that needs to be done, I choose special work crews — if the trees require pruning, I look for peaceful crew members that I know will not mistreat the tree. And now that we are part of the PJ’s family, we feel a larger sense of commitment. 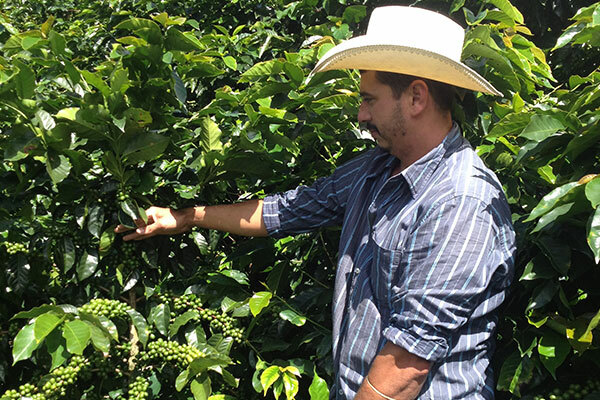 We are honored to be part of PJ’s and I want to tell every customer that Finca Terrerito coffee is special, it has been nursed and picked with gratitude and it represents our livelihood. We are committed to giving you nothing but the best. Many blessings to you and your families.